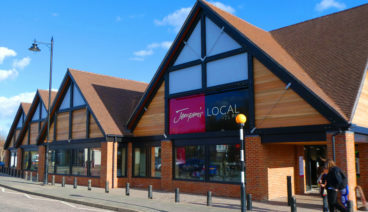 Crowther Associates Architects have completed another project for Jempson’s with the extension and refurbishment of Jempson’s Supermarket in Rye. The on-site works are now complete and the expanded store is open for business. 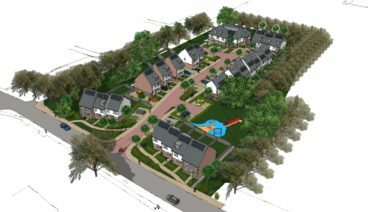 Crowther Associates Architects have recently obtained outline planning approval for a scheme of 30 residential units in Angmering. 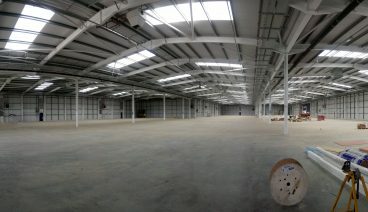 Crowther Associates Architects have been busy. 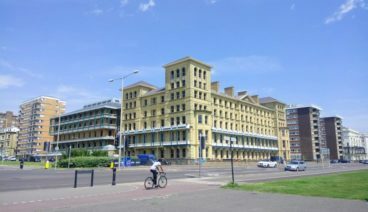 The team have been preparing designs for the redevelopment and refurbishment of King’s house, the former Brighton & Hove City Council offices located on Hove seafront. 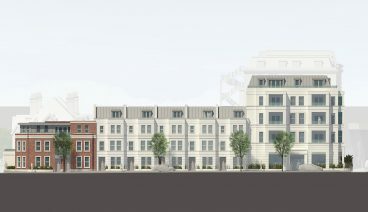 The new proposal is for new residential apartments comprising; an extensive refurbishment of the Grade II listed King’s House and two new build apartment buildings accessed from Grand and Second Avenues. We will share more as the projects progresses to the next stage. 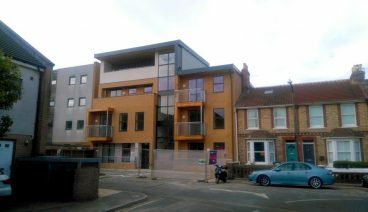 Crowther Associates have recently handed over 9 new apartments at Rothbury Court in Portslade. 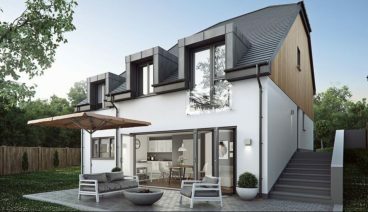 Following a planning approval via appeal gained earlier this year. Work has now begun on site for the construction of two new luxury 4 bed houses located on South Road In Wivelsfield Green. 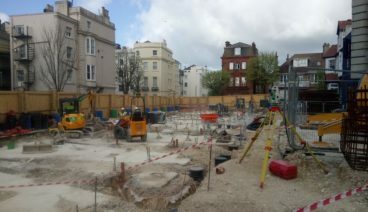 these are due for completion in Autumn 2017. 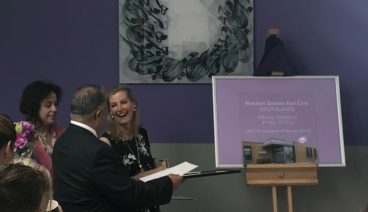 After 4 Years of involvement on this project Crowther Associates Architects are proud to be part of the Team handing over the new Ophthalmology Department at Southlands Hospital. 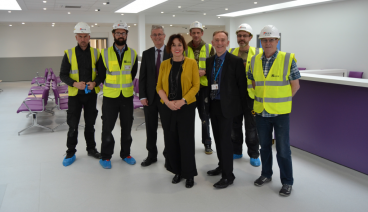 Chief Executive, Marianne Griffiths, and Director of Estates, Robert Cairney, are pictured at handover with some of the Kier site team.